Matusalem Rum offers a unique handmade blend. To reach that level of complexity, several handcrafted rums are selected from oak barrels and married together. The result is a high quality alcohol, distinctive in flavors, with unmatched finesse. From the 1870s, the two Camp brothers emigrated from Spain to Cuba to set up a rum distillery. In 1872, while Cuba is in the the war of independence, they deposit the Matusalem brand in reference to the Old Testament. To differentiate of the Cuban rums, they implement a new technique of distillation and aging. Castro's revolution put an end to production. 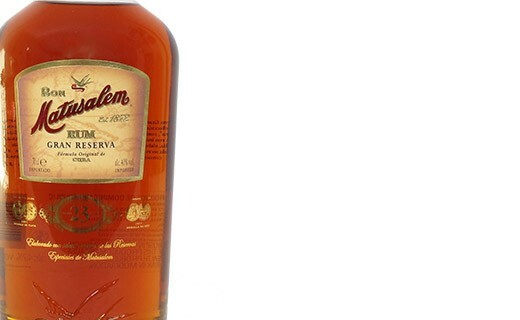 In 1990, Matusalem rum will return with the great-grandson of Eduardo Camp. Since then, the rums are made in the Dominican Republic. They are made from molasses and aged following the solera technique.